Domestic Appliance Repairs in Chalfont St Peter, SL9 9JU. Covering 50 mile radius of Greater London . 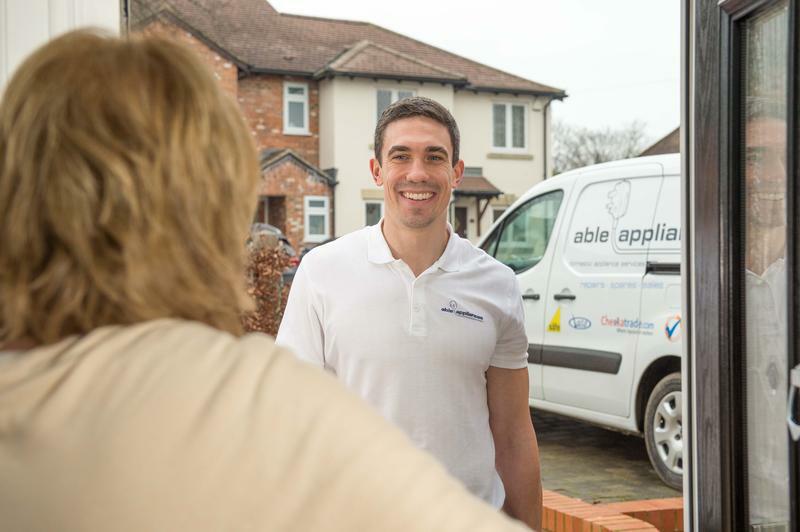 Able Appliances are a trustworthy, reliable and professional company based in Chalfont saint peter covering a 20 mile radius of the surrounding area. 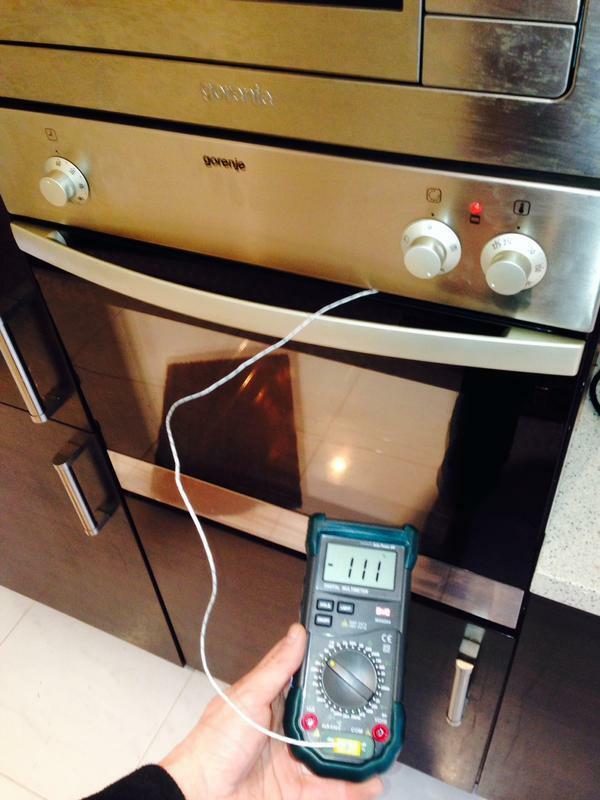 We provide a complete on-site repair service for all kitchen appliances including washing machines, dryers, dishwashers, electric and gas ovens, cookers and refrigeration appliances to the general public, appliance manufacturers and insurance companies in London and the surrounding areas. Services: Washing Machine Repairs, Dishwasher Repairs, Refrigerator Repair, American Fridge Repair, Gas & Electric Cooker Repair, Oven Repairs, Gas & Electric Hob Repairs, Fridge/Freezer Repair, Tumble & Condenser Dryer Repairs, Extractor & Cooker Hood Repair & Servicing London. We are honest and transparent in our pricing and dealing with customers that is why we have fixed price diagnostic and labour and should any parts be needed we provide a quote prior to doing the work. Parts fitted carry 12 months guarantee on both, parts and labour for your complete piece of mind. 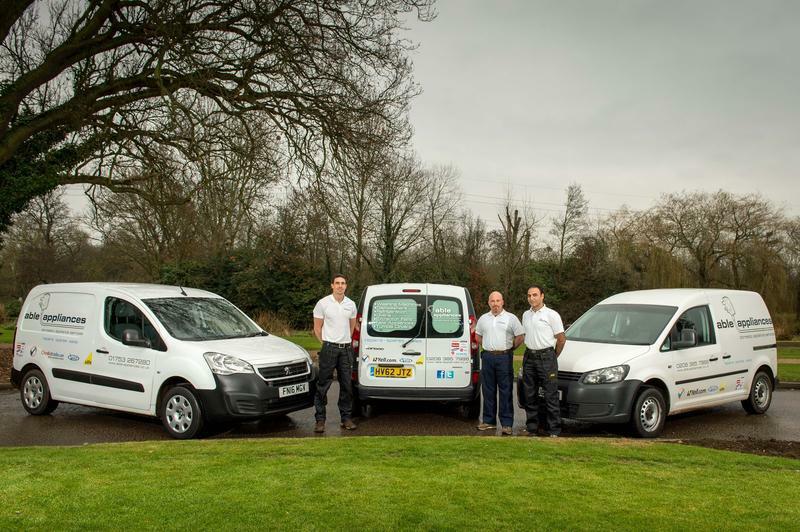 We are extremely proud of the high standard of expertise of our service engineers who are skilled, equipped and have diverse experience to complete any appliance repair job. We also supply and fit, built in or free standing appliances covering all makes and modals, We can beat any price on new appliances and we also take the old appliance away (if required) free of charge. We have many postive reviews on trustatrader and yell.com so you can be sure of a first class service everytime. 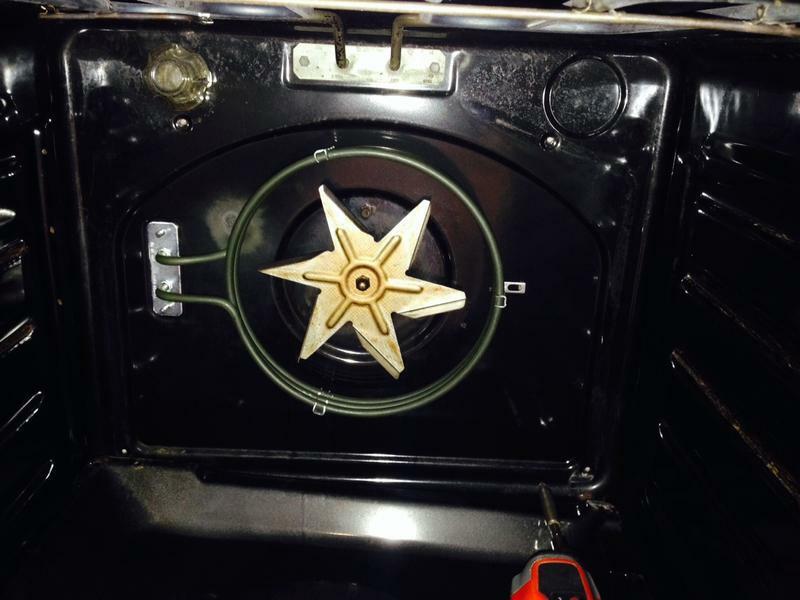 "Tom fixed my Bosch dishwasher when I thought it could not be repaired. He changed the seals on the motor and now it works like new!" 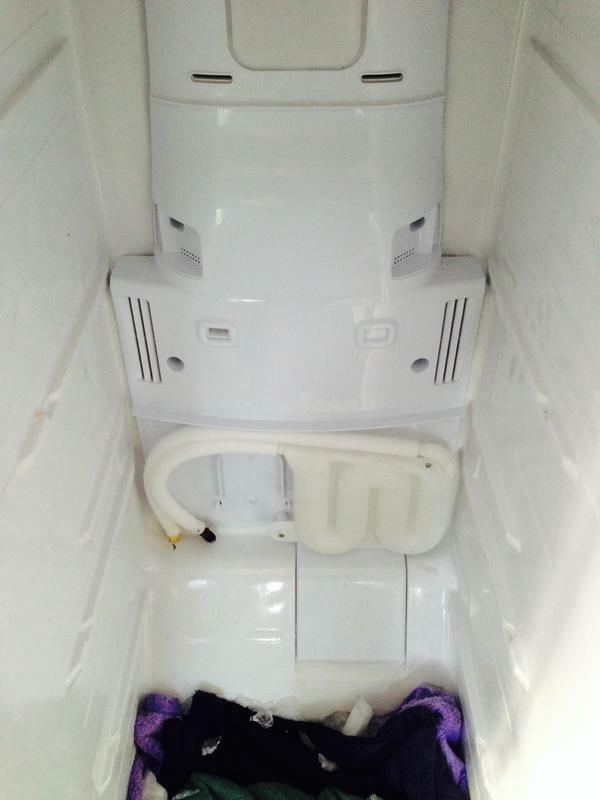 "Found our freezer fault, ordered the parts, returned and fitted them. Couldn't fault Able just did the job efficiently." "Repaired my 20 year old tumble dryer. Very good company and saved me the cost of a new machine !"